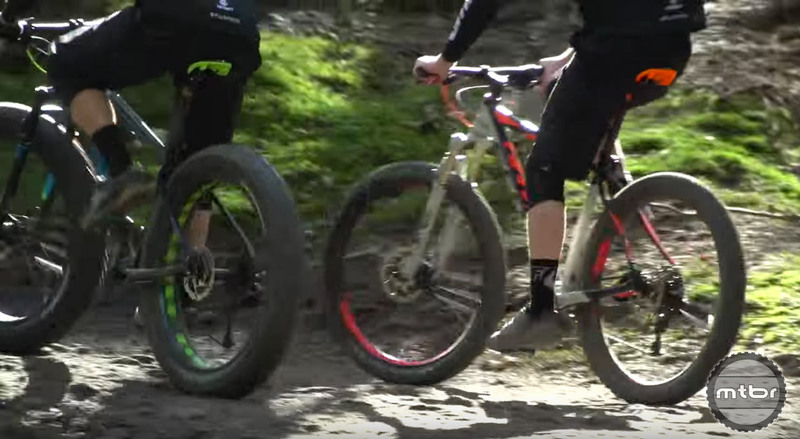 The fat biking segment grew out of a desire to ride in places where soft terrain (think snow and sand) made piloting a traditional bicycle difficult. In order to conquer these conditions, rigs with ultra wide rims paired with 4-5” tires entered the market. These large volume tires have a wide contact patch that makes it possible to tractor over anything, and as the technology has evolved, many people have taken to riding them year round. 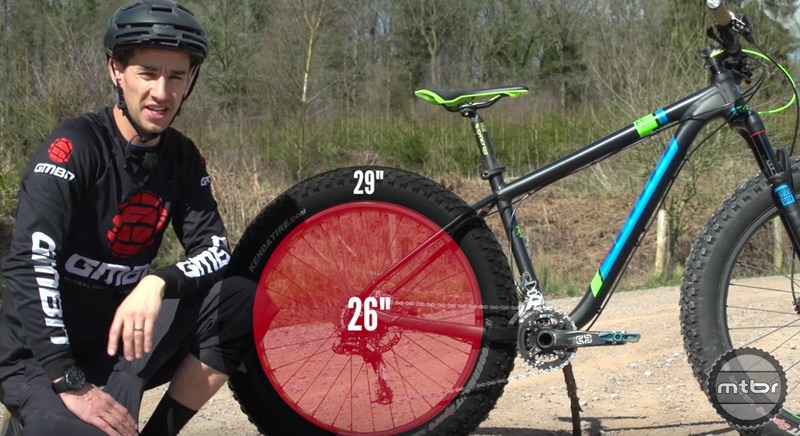 But recently a new tire size has emerged that sits between the traditional 2.0-2.5″ MTB tire and these massive monsters. We of course know them as plus and proponents claim they offer many of the same benefits as fat bike tires. So how do they stack up? 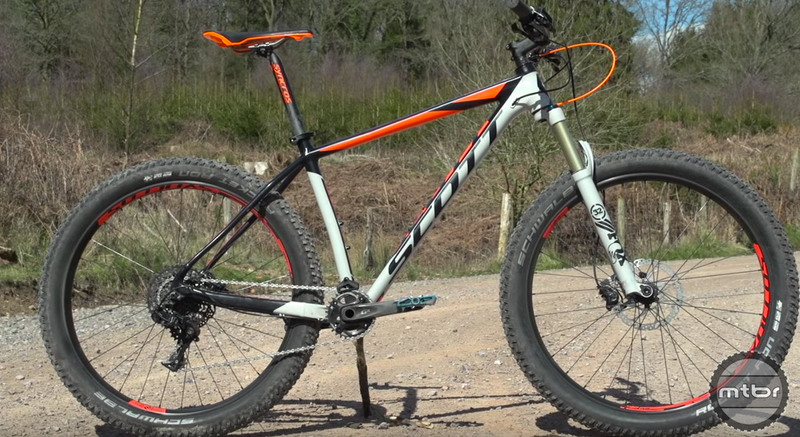 The crew at GMBN hit the trails to find out. Press play to be enlightened. 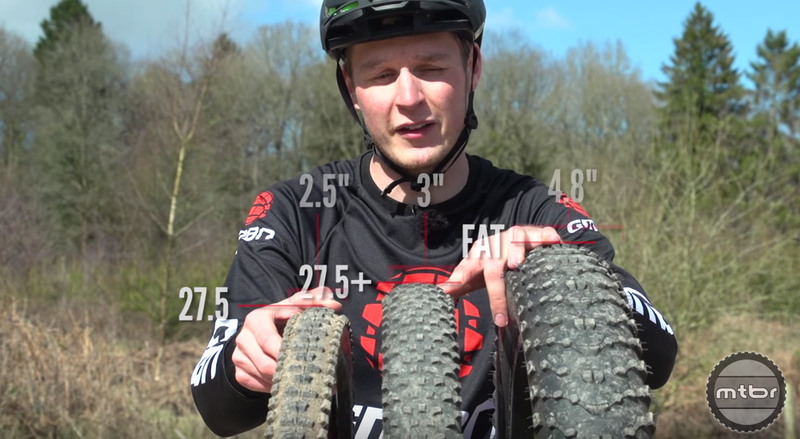 Mounting large volume 2.8” tires to wide rims has improved the rollover and traction of modern trail bikes, but how does that compare to the 4-5” wide tires found on fat bikes?